Safaris make for a truly exceptional family holiday. The spectacular wildlife excites the youngest to the oldest traveller equally, and frankly, we think there is no better holiday to bring the whole family together and bond over such incredible and unique experiences. Unlike any other tourist attraction, no safari is ever the same. 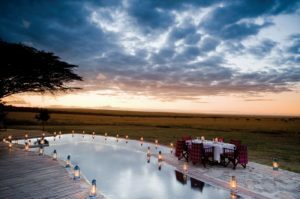 It is worth noting though that most safari camps do not accept children under the age of 6 years old throughout the continent. 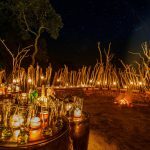 This is due to the possibility of wildlife passing through camp – of course, in environments where wild animals are involved nothing is absolutely risk free! Aside from this age restriction, when considering taking very young children on holiday it is also worth thinking about the difficulty of ensuring they take their malaria tablets – if you think this is a problem then the malarial safari destinations are probably worth avoiding. So all in all, if your kids are older than 6, you can share with them a truly once in a life time adventure which will be remembered fondly for years to come. 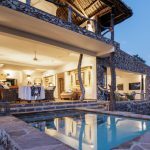 In Kenya’s Masai Mara this fabulous lodge is a bigger property but in an incredible game viewing area. The permanent structure caters very well for young children and offers a really fantastic family tent. 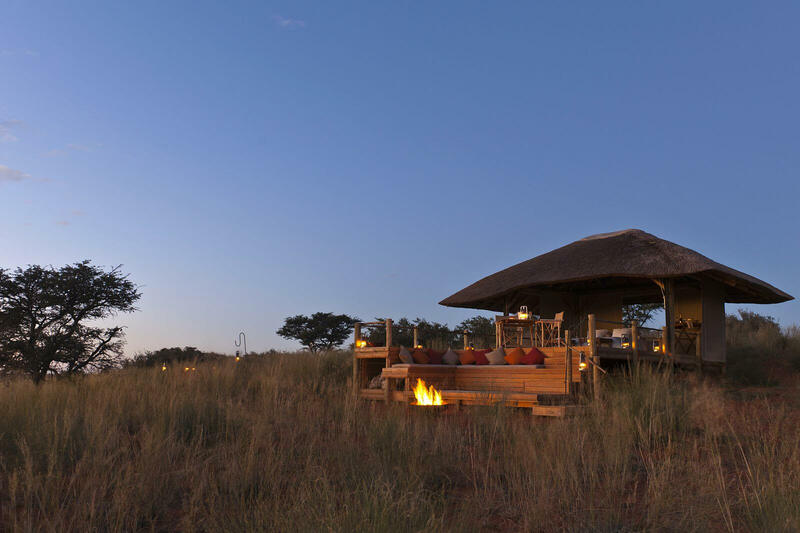 Tswalu in its own private reserve in South Africa is a real treat. 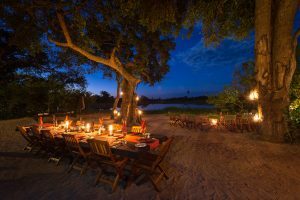 For families with young children it is unbeatable with it’s huge array of family activities such as archery, children’s bush walks, and with three well appointed family suites, it is the perfect choice for a once in a lifetime family holiday. 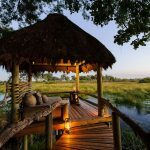 Set in the beautiful watery Okavango Delta, Seba Camp’s permanent structure gives nice piece of mind for parents with young kids without compromising on luxury at all. It has it all and in one of the most heralded game viewing areas in Africa. Now, safaris can get tiring with early starts and driving around finding the best wildlife sightings, so we would recommend with kids to hop over to the beach for some R&R before long international flights home. There are so many options on the beautiful Indian Ocean coastline of Africa, but to name a few, Mauritius is really fabulous for families with it’s bigger hotel style catering very well for all ages with so many activities to be enjoyed by all. The best thing to do though is to give us a call to discuss! 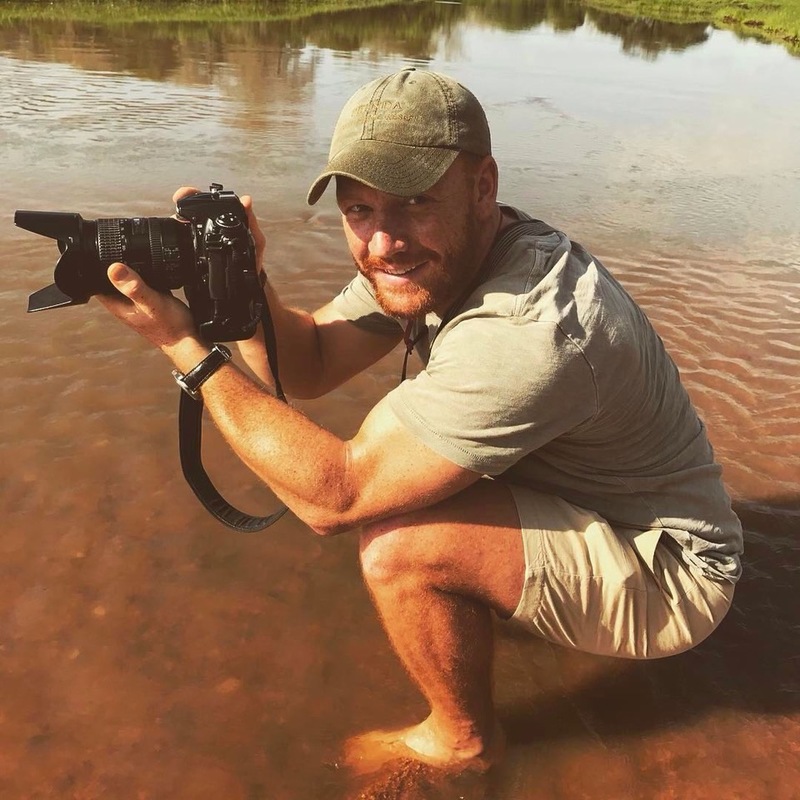 Comments Off on Should you bring children on safari?